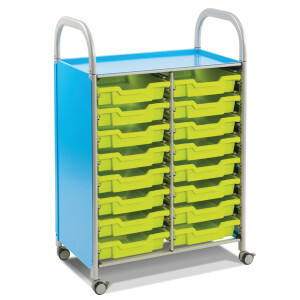 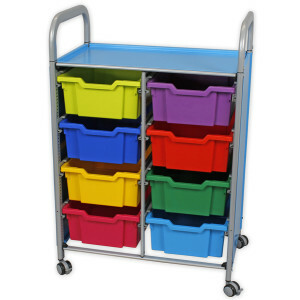 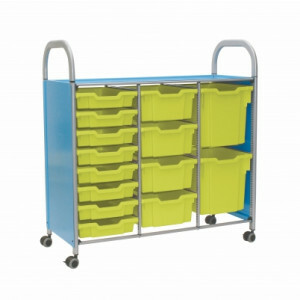 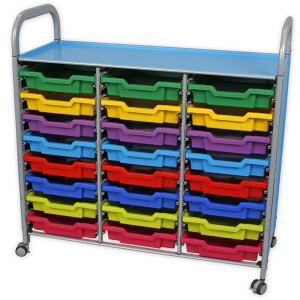 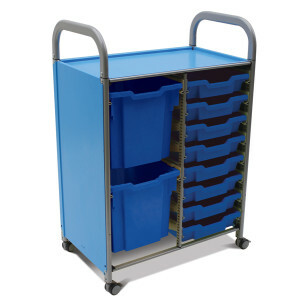 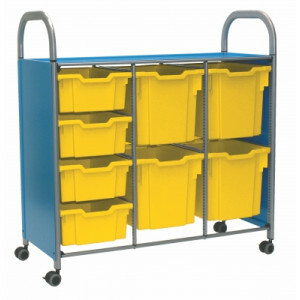 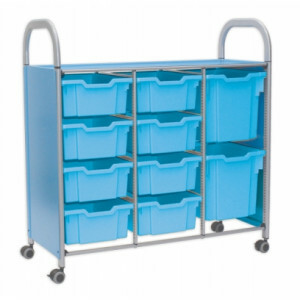 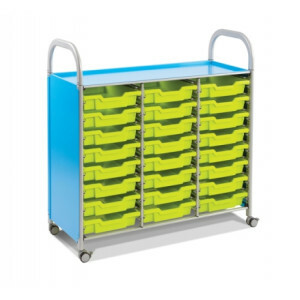 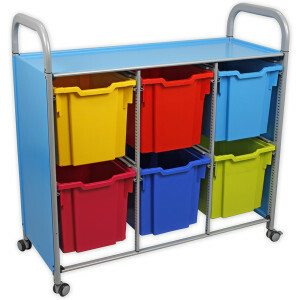 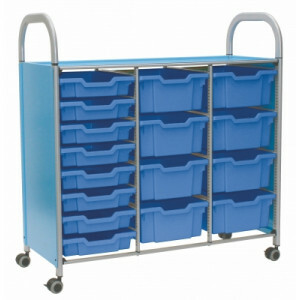 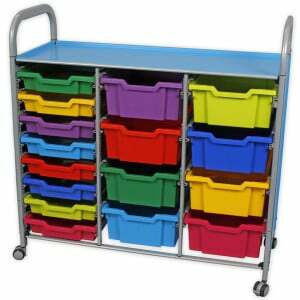 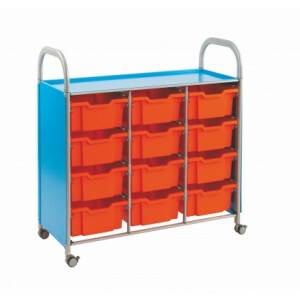 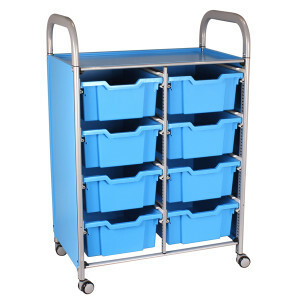 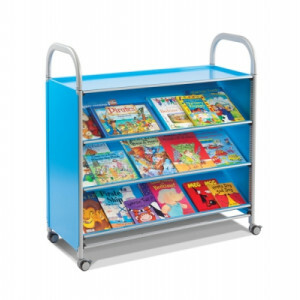 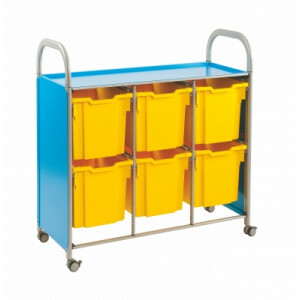 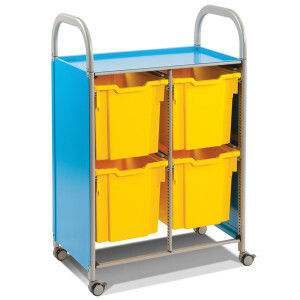 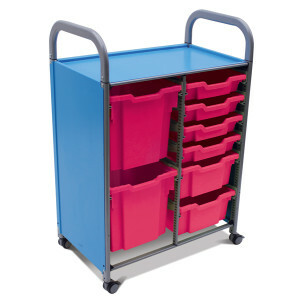 Holding multiple storage trays per unit, the Callero range of storage systems adds a touch of style to your classroom. 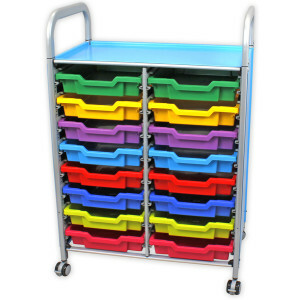 Choose your colours for the trays to make classroom setup and lesson packup a breeze. 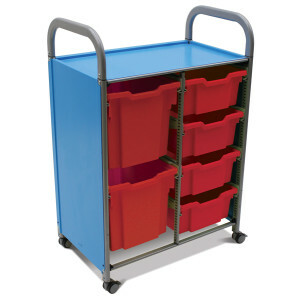 All Callero Storage Range units come with castors and feet, allowing for either stability or mobility. 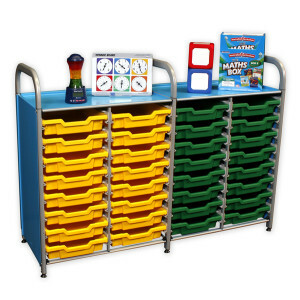 With over 30 years of experience, you can trust Abacus to provide your classroom with the tools and products you need. 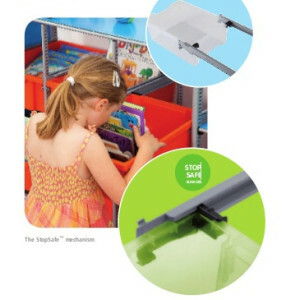 Our streamlined distribution centre allows for fast, efficient and responsive deliveries across Australia, plus all of our products come with a guaranteed 2-year warranty. 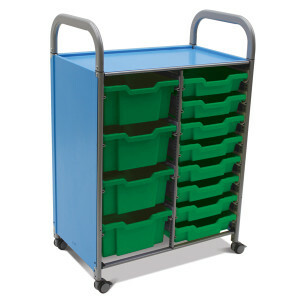 Be sure to also look at the Gratnells Storage Trays for other colours and tray options.